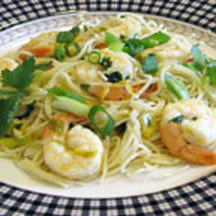 CooksRecipes special collection of family-favorite recipes for seafood dishes that you can count on for successful deliciousness. This delectable shrimp dish, typical of Gulf coast cuisine, is quick and easy to prepare, but tastes like you spent all day in the kitchen! 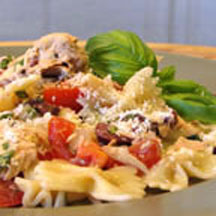 Classic Mediterranean flavors complement this simple tuna and pasta dish perfectly. My family absolutely loves it, so will yours. 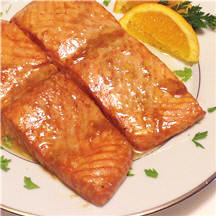 A quick and simple recipe for broiled (or grilled) salmon seasoned with fresh lime, lemon and orange, with a touch of molasses for the perfect balance of sweetness.